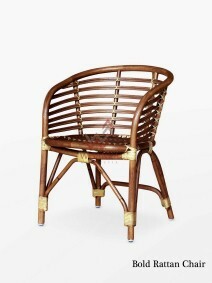 Frank Rattan Chair, with its modern shape was created with laid back, resort-style living in mind. 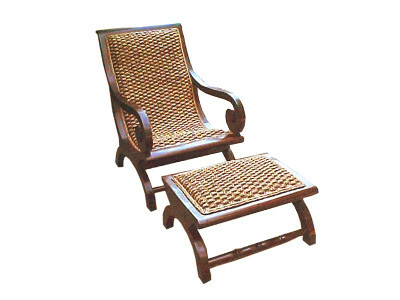 This hand-woven chair is created with sustainable rattan harvested from Indonesia rattan. 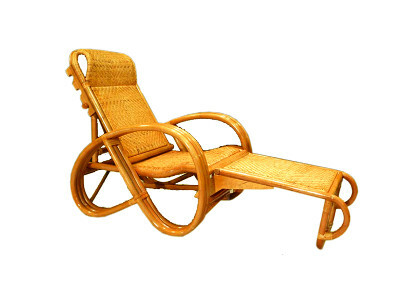 The natural texture of the rattan beautifully with its sleek and incredibly durable iron base.